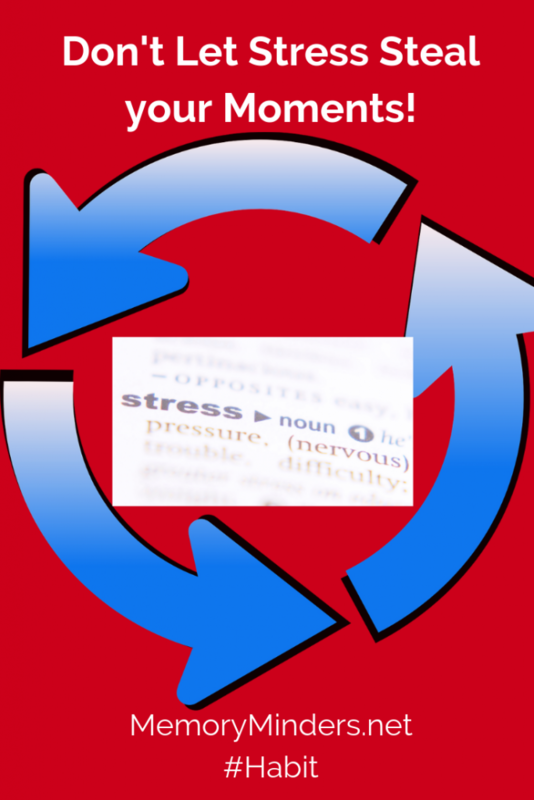 One habit many of us do each year is set goals or make resolutions. By this point in the calendar, resolutions may have faded, or our goals may not be realized as we had hoped. One goal I had this year was to strengthen my relationships by being more purposeful in connecting in person with friends or family. This resolution has been a joy to keep since I get to spend time with people I care about most. Sometimes, goals or resolutions aren’t fun or cause us joy. But this one has. 2019 brought a lot of change including being purposeful about how I would spend my time each day. One very deliberate goal was spending time cultivating my relationships. Having lost many loved ones over the last few years, I’ve learned time waits for no one. Every moment matters, so I wanted to make sure many of mine were spent wisely with those I love. Studies show that people with strong social connections, whether friends or family, typically have better cognitive function as they age. 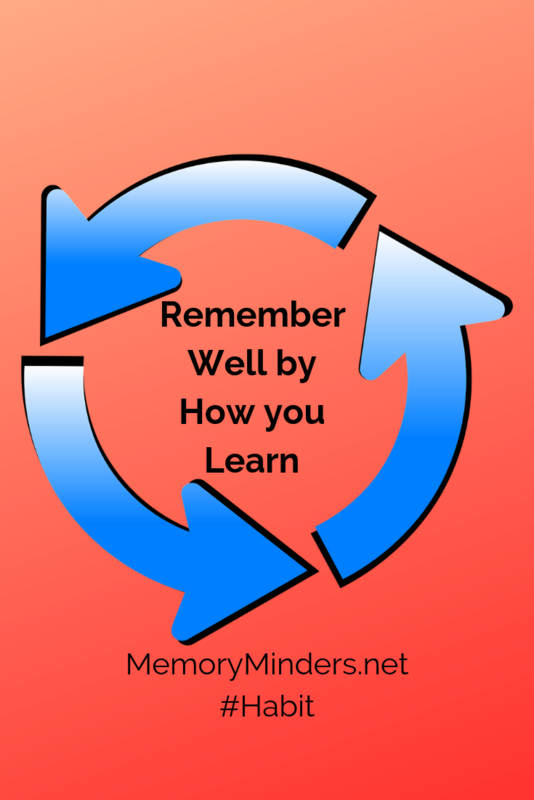 The interaction of our semantic memory with others cannot be replicated by ourselves. The more we interact with others, the more we strengthen our overall memory. 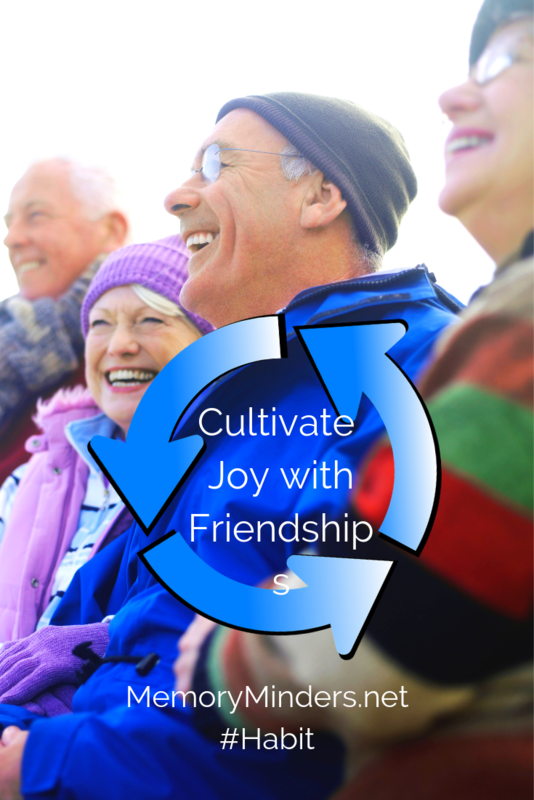 But there’s an even better reason to keep and maintain our relationships: to bring us joy. Do you believe in luck? 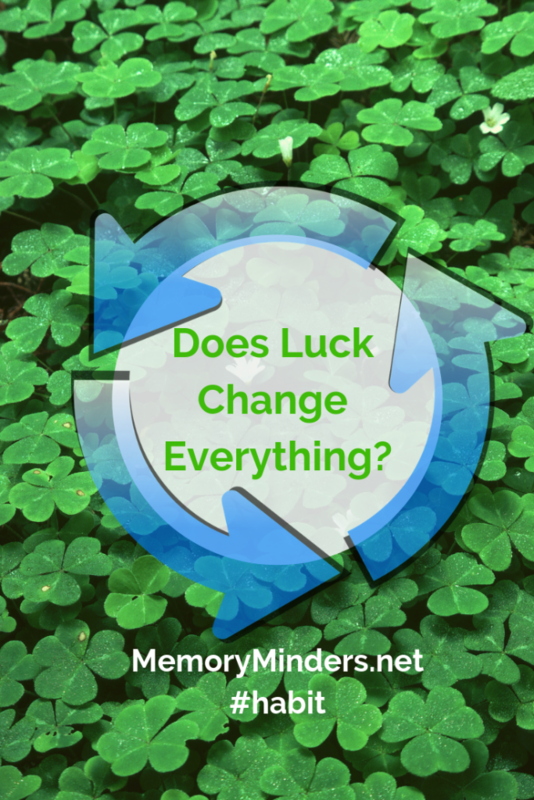 With St. Patrick’s Day approaching, let’s discuss lucky versus grateful. Some people think luck changes everything. There’s a definite tendency to view luck as being a contributing factor in the good or bad of our lives. I’d argue instead of luck, we should shift our mindset habit to one of gratitude and determination. I’ve rediscovered a favorite habit-reading. I’m solidly in the “hold a book in my hands” camp, but lately I’ve ‘read’ more books by listening to or reading them on my computer. But some books I simply want to hold and read. This feeling corresponds completely with how I like to learn. To remember well, I need to see it.